If you have an Etsy shop and sell at craft shows, Etsy has created a new tool that will help your customers easily pay by credit or debit card in-person. I just finished a busy, craft show season, and I gave this new reader a try. Up until now, I’ve been using Square reader at craft shows and in-person. I love it! I’ve had no problems or issues collecting payment or transferring funds to my accounts. For every swipe of a card through my Square reader, I am charged 2.75% transaction fee. If I need to enter a card number manually, the charge increases to 3.5% plus 15¢ for each transaction. There are no other charges to create a Square account, and the reader is free. My new Sell on Etsy Reader was delivered to me very quickly in a small box in Etsy’s signature orange color. I had the Sell Now app ready on my iPhone (available for iPhone and Android), and there was no set up or assembly required. The card reader came ready to use out-of-the-box. I spent this past holiday season using the Sell on Etsy Reader, and I’d like to share some pros and cons …. When a customer receives an email receipt, the four “more items from their Etsy shop” provided on the email are random listings from my store (not featured or most recent). When I make a sale in-person, my online Etsy shop inventory is instantly reduced. No confusion. 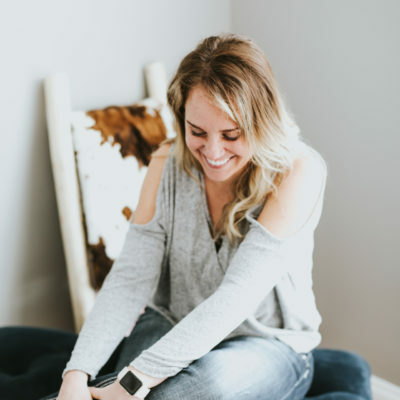 I take all of my inventory to shows, and one of my greatest fears was that I would sell a one-of-a-kind pendant online and at a craft show, before I had a chance to deactivate the online listing. For that reason, I often left my craft show inventory unlisted, but now it’s a non-issue. After some experimenting (and a bit of confusion), I was able to sell a non-Etsy item (Quick Sale) along with an Etsy listing in one transaction. I can also use the app to pull up sold inventory and relist it. It is cumbersome to navigate to the desired item to complete a sale. This is especially frustrating when customers are waiting in line. It’s even more difficult when the customer is buying items that are both listings and quick sales that need manually-entered. During the holidays, I can have upwards of 200 domino and scrabble tile jewelry pieces. I like to be able to offer clear and fast customer service, and I found that this aspect of the Sell on Etsy Reader slowed the transaction. Additionally, many of my show customers did not want to enter their email addresses. Some of their comments were: “it’s not necessary,” “don’t have the time,” or “don’t need a receipt.” As a result, my sales stats went up, but I lost the chance to collect their reviews. If you have an Etsy business and sell in-person through craft shows, holiday shows or other in-person events, this Sell on Etsy Reader and App is a great way to manage your Etsy inventory while still having the option to accept cash, credit, and debit cards at those events. 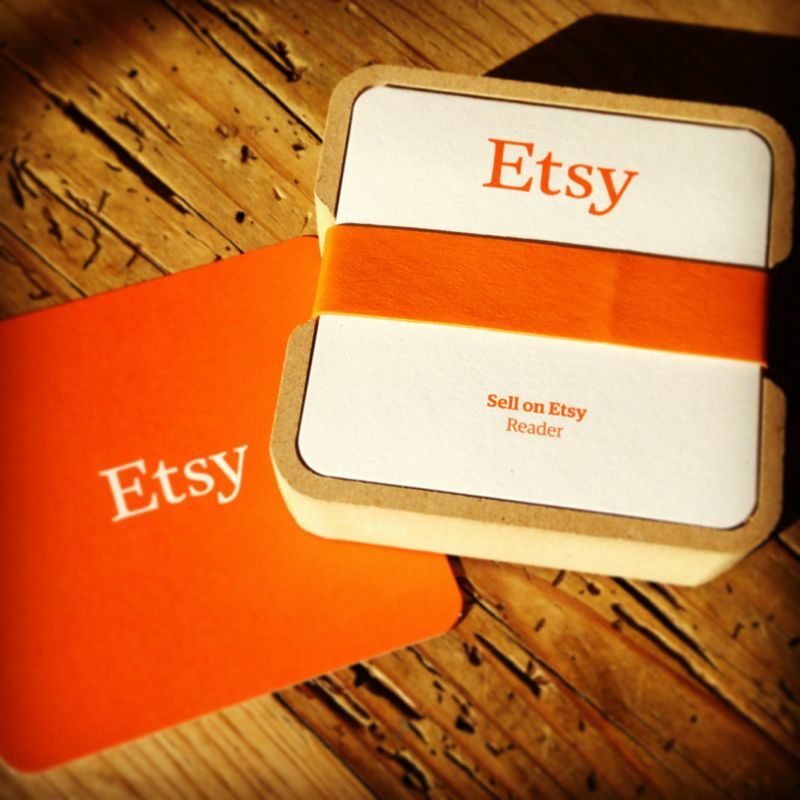 The Etsy Reader is a wonderful tool if you are looking to simplify management of your shop inventory and offline events. 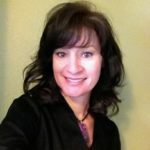 Pam began WiReD Boutique in 2013 and quickly fell in love with all aspects of creating unique and wearable jewelry. 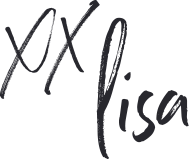 She’s so thankful that it has now blossomed into a growing small business. A wonderful side benefit is all the fabulous new friends she’s made all over the world. When she’s not creating domino and scrabble tile pendants in her Kansas studio, she loves to ride her bicycle long distances. 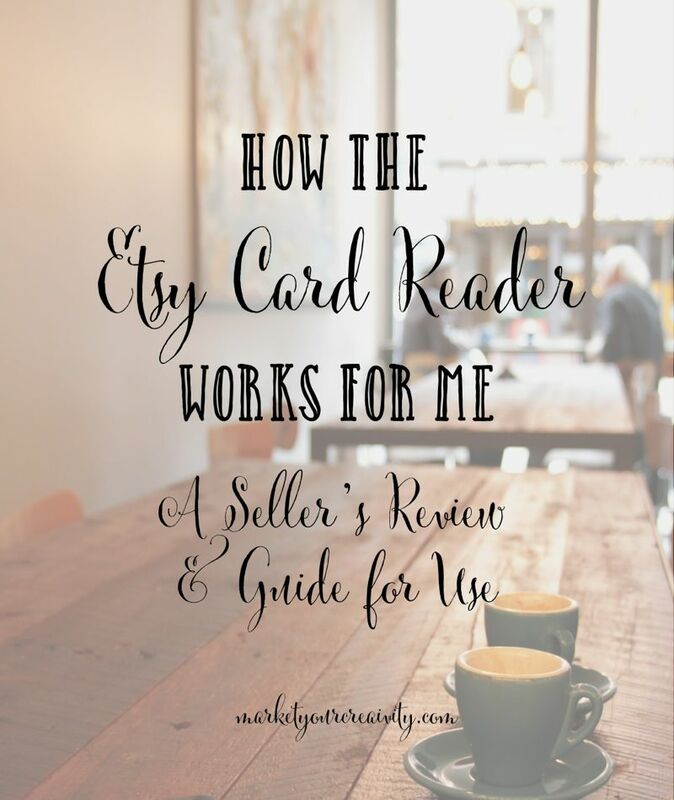 Thank you so much for sharing your findings about the Etsy Reader. I can’t wait until we get it in Canada. It sounds like you’re rocking the craft show circuit … congratulations … your work is awesome. Dionne, this card reader has been invaluable for accepting cash transactions along with credit cards in person. Hopefully, it will spread to Canada and Europe soon. Thanks for the review Pam, I hope the reader also becomes available in the UK soon. We have some good options here (I use Payleven which is a European one) but it would be great to link it to the Etsy store. I sell bags at craft shows and on etsy, and have used both square and the etsy ready to process card payments. I prefer the the etsy reader because it updates my inventory as I sell. I avoid using the quick sell feature for one of a kind items, and instead used the sell from history feature as library when it is possible. for examplem I have a $24 bag style that I sell in many fabrics. If I sell one in a fabric that is not listed in my store I simply resell the one that I keep in my history (that was originally a quick sale). There is no listing fee for it, and I don’t need to set up a sale each time. I just write down the fabric style I sold to track inventory for my records. It makes things go faster. I’m curious…if you make a sale with the etsy reader, does it push your listing to the top of the search? like it is when “renewed?” Very curious about this.